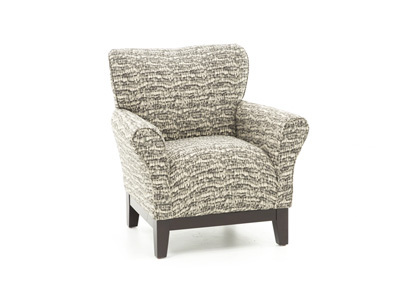 Bring elegance and class to your home with the Mystere chair. 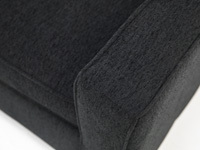 The sleek design is complemented by the black fabric. 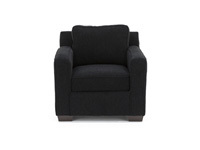 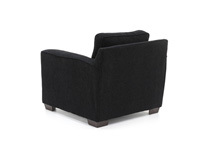 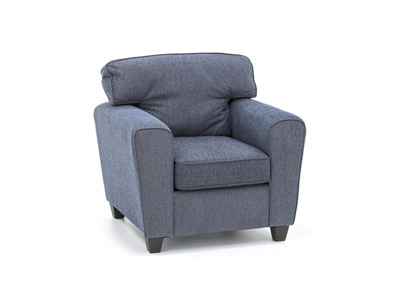 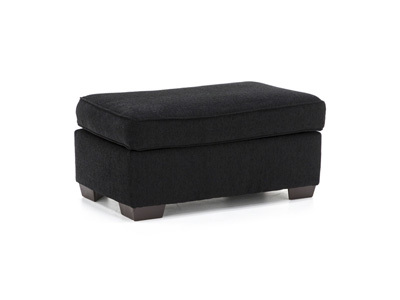 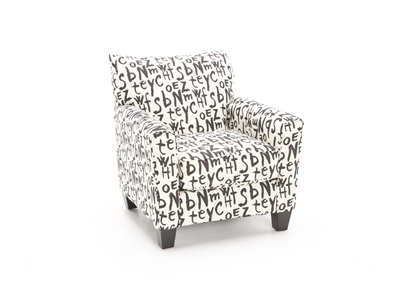 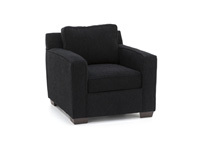 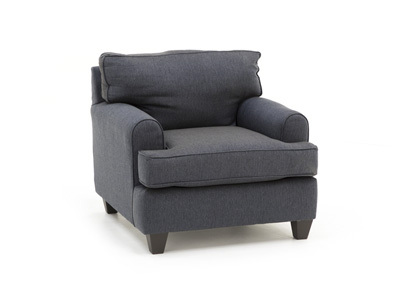 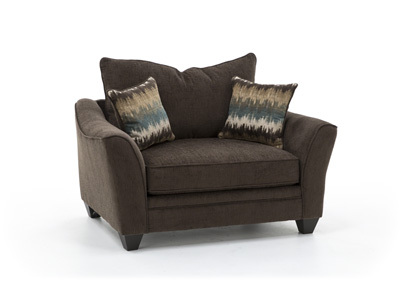 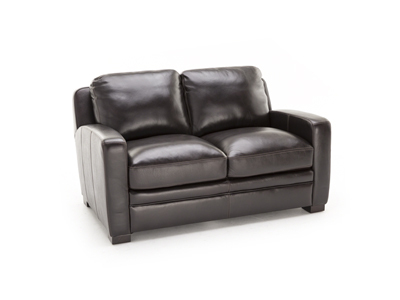 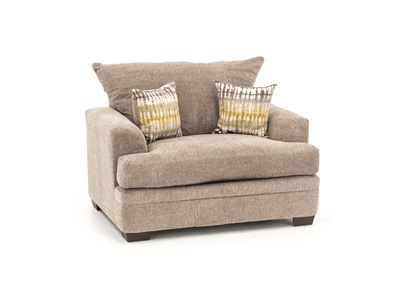 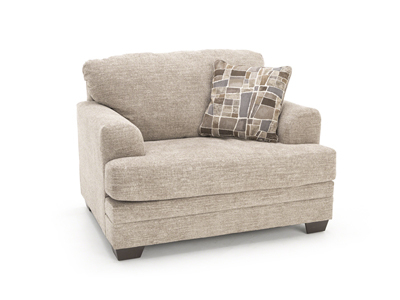 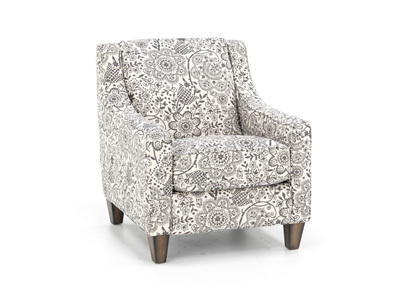 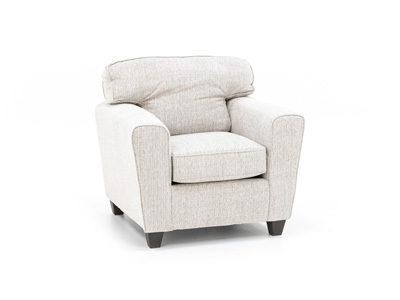 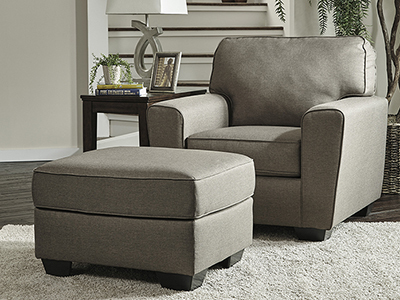 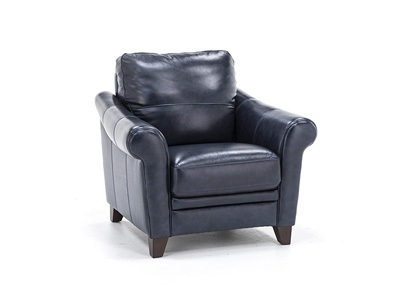 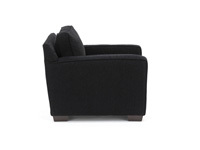 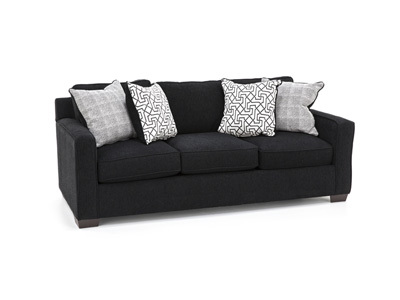 Mystere also offers plush seating comfort, so it’s more than just a pretty face!